When compared to the previous Starfire products the tread compound and tread profile have been enhanced to provide all-season traction in wet, dry and winter conditions while giving the driver plenty of miles. 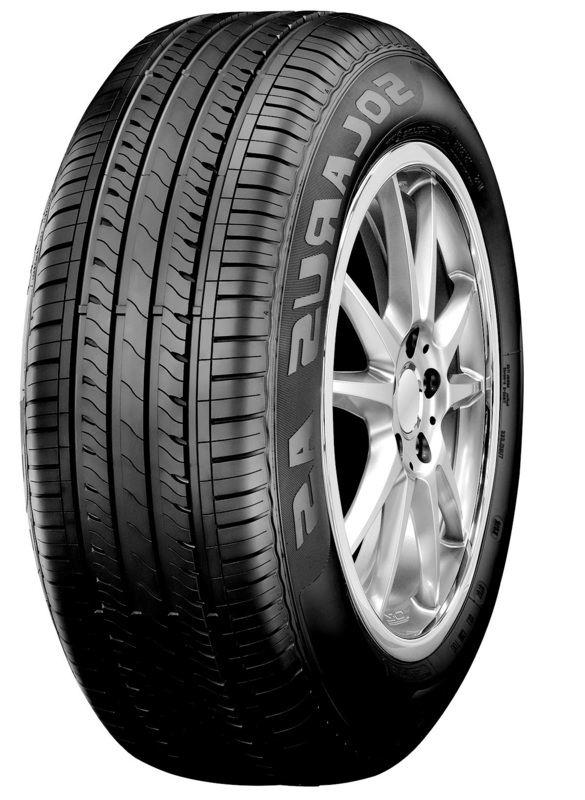 Sipes in the shoulders and intermediate tread rows have carefully placed deep sections that provide biting edges for all-weather performance while maintaining tread block stability for handling, for life of the tire. Provides a smooth ride and controlled handling.